Maybe the ultimate feel good song. This week has been made so much happier due to the existence of I Won't by Little Mix. It makes me want to sing and dance and go out and live my life to the full. It's quite subtly sassy and I love that so much because same. 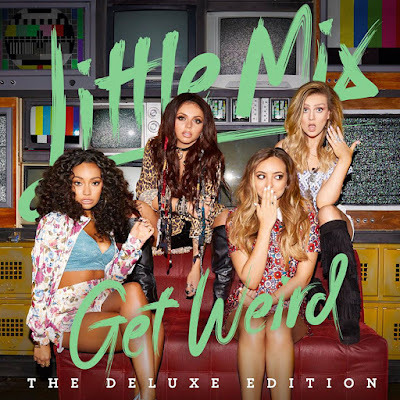 I think as a group, Little Mix are quite well known for their feel good songs, and this is undoubtedly one of them. The chorus is so good and I want to chant it from the rooftop. It's all about living your life the way you want to and not letting anyone tell you what to do. Own it. Would recommend listening to this song so much, it's pretty much guaranteed to brighten your day.